Defensive Driving is a driving manner that utilizes safe driving strategies of the motorists to address identified hazards in a predictable manner. Drivers can’t control what other people are going to do in the road, so it’s important to put yourself in a solid position to avoid any consequences it may take. Defensive driving is all about being aware of possible issues in the road that needs to be avoided before it occurs. It also describes the practice of drivers who knowingly reduce dangers in the road that are associated with driving. Defensive driving techniques reduce road collision or incident and can even save costs of vehicle maintenance and fuel consumption by driving safely. Awareness is the main key to defensive driving. This will ensure that you’re aware of hazards and other road users’ actions to avoid road incident. On the roadways, drivers deal with several factors that can affect their driving. Some of the factors are beyond the control of the driver if he knows what to look for and how to handle it. Vehicle crashes are almost a preventable result of a series of events. The combination of speed, place of impact and its size can determine the severity of the crash. In anticipating road hazards, look 15 seconds ahead, giving you time to react. Always remember to scan your mirrors and look beyond the vehicle in front of you, to avoid incidents. Roughly half of all deaths that result in an automobile crash could have been avoided if they were wearing a safety belt properly. Safety belts are the most common thought of vehicle safety equipment. Airbags, child safety seats, and headrests all serve to protect drivers and passengers in reducing the risk of injury or death in the event of a crash. Many people who are driving respond to what is going on around them but don’t even consider possible incidents that may happen. Give yourself and other drivers enough time and space on the road. The goal of learning to drive defensively is to become a driver who is observant and proactive. Reducing risk through avoiding dangerous situations helps driving safely on the road. Refresher courses on driving can help people of all ages to remember what they know and learn to reduce driving risks. Anyone can benefit from learning more about defensive driving technique. This will make help other drivers be aware of your intentions on the road, by signaling early and clearly change lane if it safe to do so. Effective driving techniques are capable of reducing accident on the road. 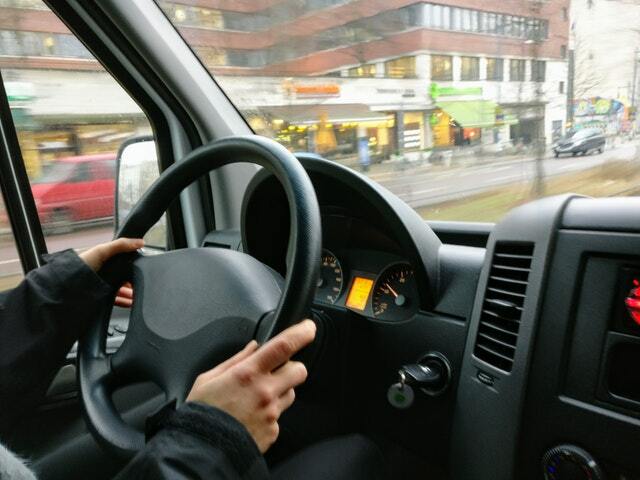 Formal courses may be effective at reducing liability risks for commercial drivers, as well as for those with company drivers. Reduction in liability means reducing costs associated with accidental insurance. Defensive driving provides training for drivers to learn how to be safe on the road at all times. It also offers tips on how to ensure safety when traveling roadways. The key to any good defensive driving strategy is by knowing how to avoid traffic crashes and could recognize potential hazards before it’s too late. Driving courses also tend to present a lot of information on crash prevention techniques.